Liquidation of Corporate Persons can also be considered as an effective method of recovering bad dues. Lately Insolvency Code has taken a trend in the business sector. Its speedy disposal has helped in retracting money back to the owners account. In this article we will discuss about the appointment procedure of the liquidator in brief. After passing of an order for liquidation of the corporate debtor under section 33 of Insolvency Code, 2016 by Adjudicating Authority, the resolution professional appointed for the corporate insolvency resolution process shall act as the liquidator for the purposes of liquidation, unless replaced by the Adjudicating Authority under section 34(4), section 34(1) of Insolvency Code, 2016. Insolvency Professional shall be eligible to be appointed as a liquidator, if he and every partner or director of the insolvency professional entity is independent of corporate debtor. He should be eligible to be appointed as independent director of corporate debtor under section 149 of Companies Act, 2013. He should not have been employee or proprietor or partner of auditors, company secretaries or cost auditors of corporate debtor or legal or consulting firm of corporate debtor contributing to more than 10% of gross turnover of such firm in last three financial years- Regulation 3(1) of IBBI (Liquidation Process) Regulations, 2016. 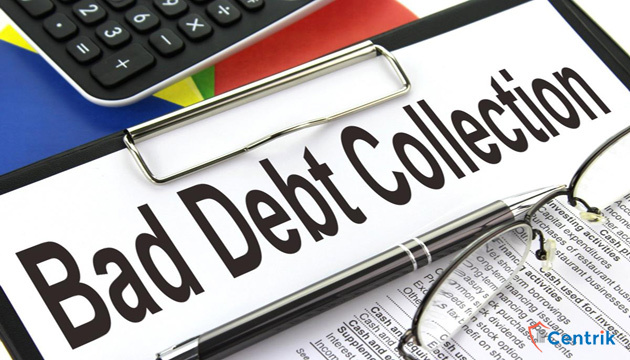 The liquidator shall disclose any pecuniary or personal relationship with corporate debtor. He should not represent any other stakeholder in the same liquidation process. A liquidator is person similar to Insolvency Resolution Professional properly appointed by Adjudicating Authority and has the powers to conduct a liquidation process if the resolution process fails the meet the requirement.